Al Sudairy was named to his current position in May 2014. Previously, he was head of private equity and investment banking at Jadwa Investment. Before that, he held senior positions at private equity firm Amwal AlKhaleej and management consulting firm McKinsey. 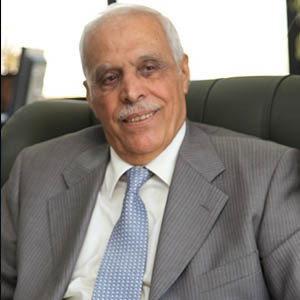 Shihadeh worked at conventional commercial banks from 1961 until 1980, when he joined Jordan Islamic Bank, a subsidiary of Al Baraka Bank. He has also served as chairman of the accounting committee of the Accounting and Auditing Standards Board for Islamic Financial Institutions, and on the board of the General Council for Islamic Banks. Prince Alwaleed is founder, chairman and 95% owner of Kingdom Holding, a publicly traded company listed on Tadawul (Saudi Stock Exchange), and chairman of Alwaleed Foundations. He has a personal fortune of approximately $30 billion. Kingdom Holding is building the world’s tallest tower in Jeddah. 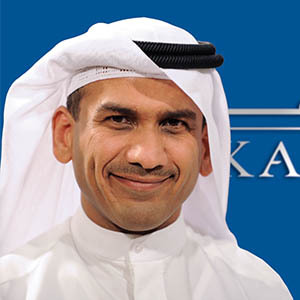 Hayat was named CEO of banking at Kuwait Projects Company, Kuwait’s leading project management company, in 2010. He is chairman of United Gulf Bank, Syria Gulf Bank, and Tunis International Bank. Hayat is vice chairman of Gulf Bank Algeria, Bank of Baghdad, and Royal Capital. 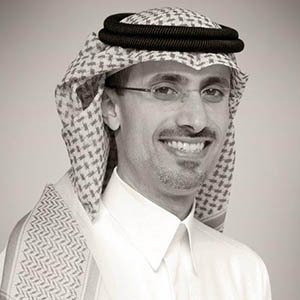 Alhajeri has been CEO of Markaz since 2004. He had been deputy director in the investment department at Kuwait Fund for Arab Economic Development. He speaks five languages and is a certified financial manager from the Institute of Management Accountants in the US. In addition to serving as CEO of Mashreq Bank, Al Ghurair is also chairman of Dubai-based Abdulla Al Ghurair Group, one of the largest conglomerates in the region. In 2012 he was appointed chairman of the UAE Banking Federation. 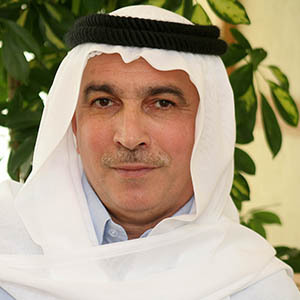 Al Ghurair was elected as speaker of the UAE Federal National Council, the country’s parliament, for four years ended in 2011. 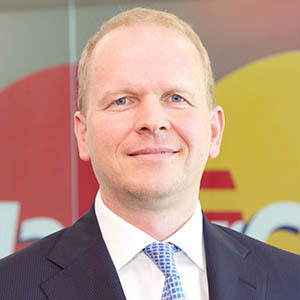 Based in Dubai Internet City, Miebach joined MasterCard in 2010 from Barclays Bank, where he was managing director for the Middle East and North Africa. He has held senior level positions at Citi and helps bring the voices of young business leaders to the attention of the G20 as a member of the G-20Y Association’s advisory board. 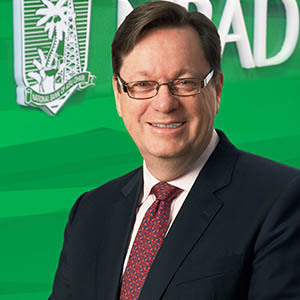 Thursby was named group CEO of NBAD in 2013. Previously, he was CEO of international and institutional banking and of Asia-Pacific and America at ANZ Bank. 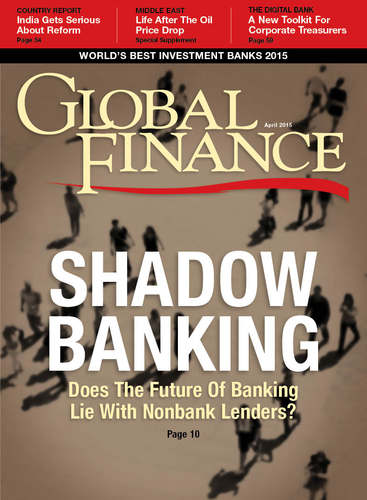 Before that, he held various senior wholesale banking positions in his 21 years at Standard Chartered Bank in Hong Kong, London, Indonesia and Singapore. 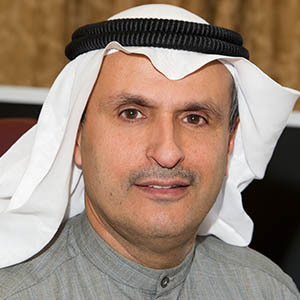 Al Sager was named group CEO of NBK in March 2014. Previously, he was deputy group CEO. Al Sager began his career at NBK in 1987, rising from a relationship officer in the corporate banking group to become general manager of the retail and wholesale banking group in 1992, deputy CEO of NBK Kuwait in 1998, and CEO of NBK Kuwait in 2008.